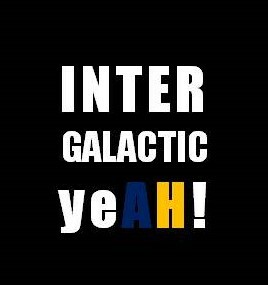 English – Page 2 – Intergalactic Yeah! 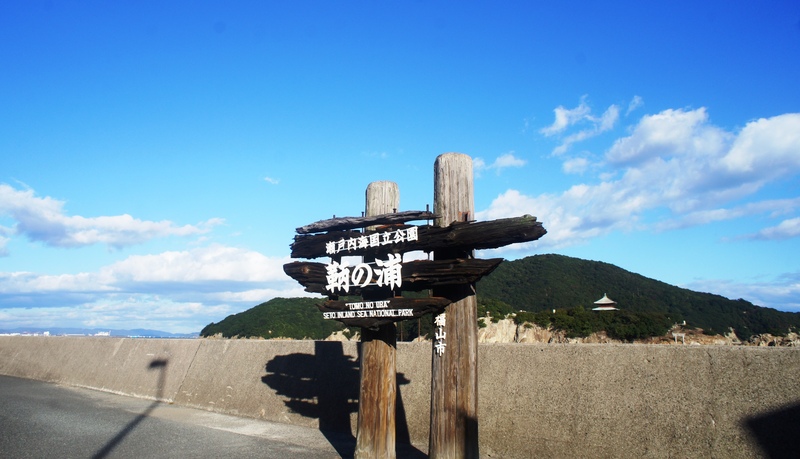 After Hokkaido, Fukuoka is also known as food paradise. One of their popular dish is Hakata Ramen. Unfortunately the broth is made from pork so Muslim cannot try the dish. Don’t be sad because you can still savor a bowl of Halal Ramen in Hakata eventhough it’s different from Hakata Ramen. The Life Cafe and Hostel offers Muslim friendly menu at their Cafe. Narita Airport is one the most important airport in Japan since it handles around half the total Japan’s international passenger flight traffic. 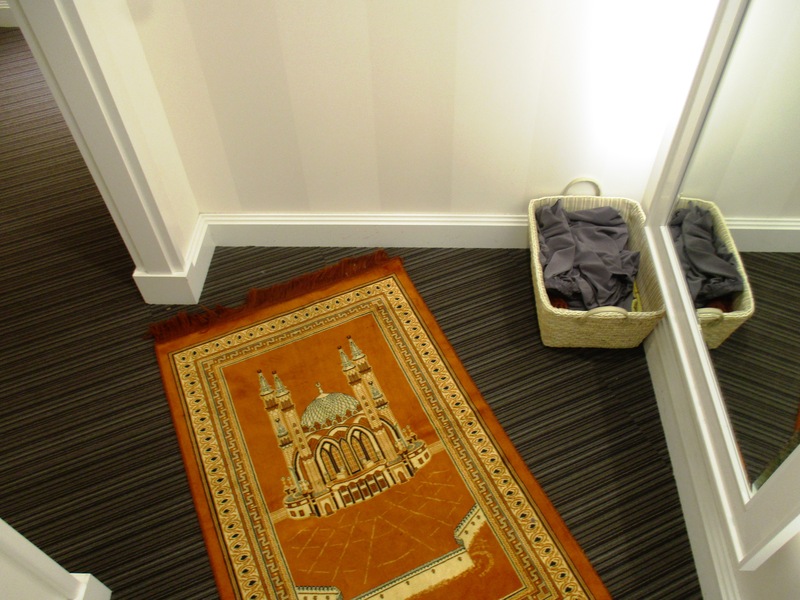 Can’t believe we haven’t written our review of prayer rooms (yes, it has more than one!) in Narita Airport yet! So, without further ado… here we go! Bandar Udara Narita merupakan salah satu bandara terpenting di Jepang karena menangani hampir setengah dari total penerbangan internasional Jepang. Nah, karena itu makanya kudu banget dong kami mengulas musholla yang disediakan di sana. AKB and their sister groups have their own cafe. 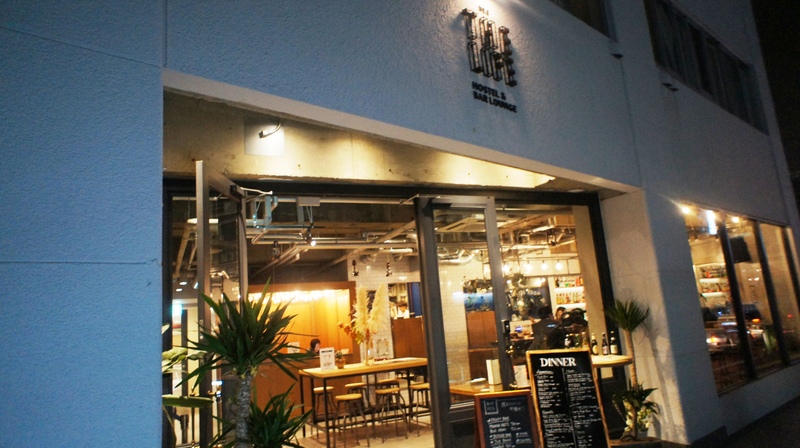 Glay and L’arc-en-ciel also have their own cafe, even for a temporary. A little bit different case with LDH, even though the cafe is not related to any group, at least Amazing Coffee is managed under LDH. 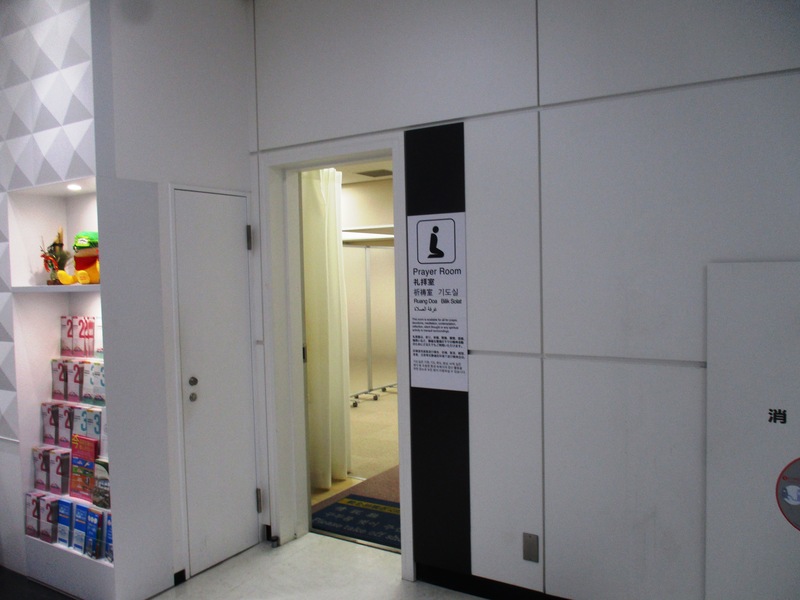 Then…. how about JE? JE true to its nature as an anti mainstream agency of course doesn’t have one. So, some fans actually made their own cafe/bar as a hanging place for JE’s group fans. One of them is Bar Kanpachi. 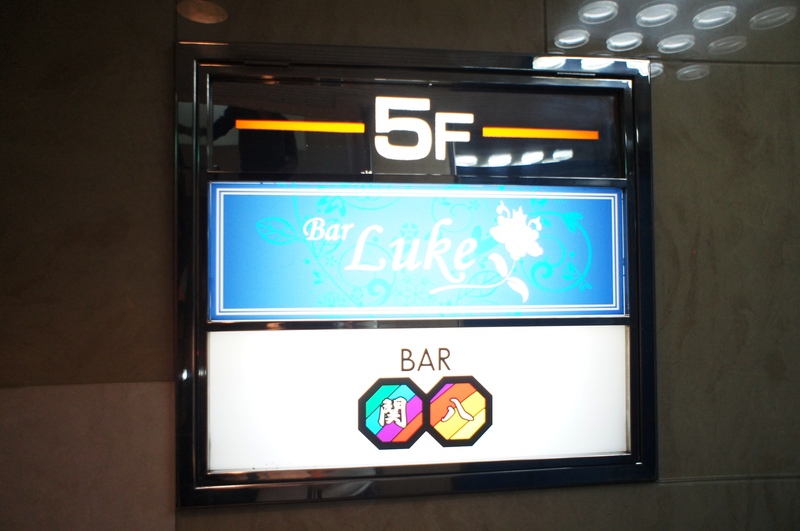 Based on the name, you may guest which JE group this bar is dedicated for. Yup, it’s Kanjani8.